It’s going to be a long winter for Game of Thrones fans—one that stretches all the way into 2019. Actress Sophie Turner, who plays Sansa Stark on the show, revealed in an interview with Variety that the show won’t air at all in 2018. 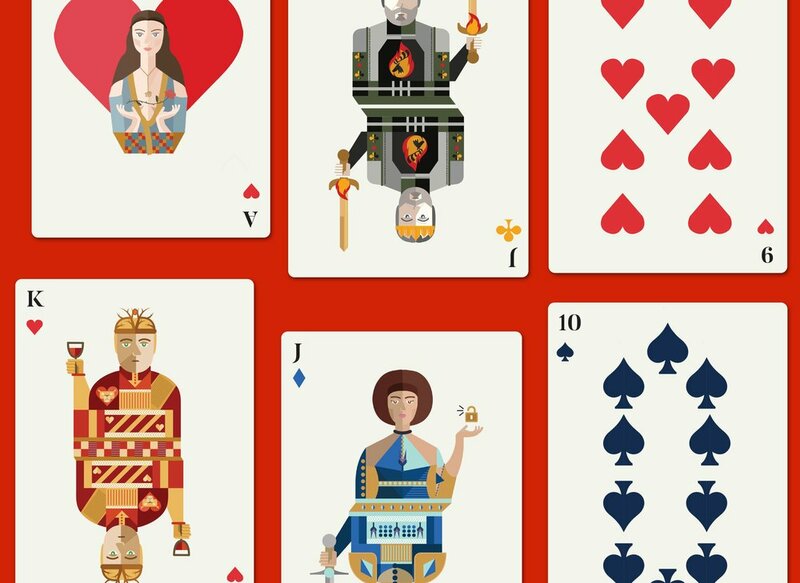 Fans all over the world are finding different ways to cope with the news, including illustrator Amanda Penley, who created a beautiful set of Game of Thrones playing cards. The 24-year old’s hope is to one day print and sell them, but for now, rest your eyes on her incredible designs and see if you agree with the 4 suits picked out for each family in the show. Penley, who first became a fan of the show and then read the books to keep feeding her obsession, spent a long time thinking about which house would represent each playing card. “My main idea was to keep everything true to the nature of what playing cards were, in the metaphysical sense,” said Penley. 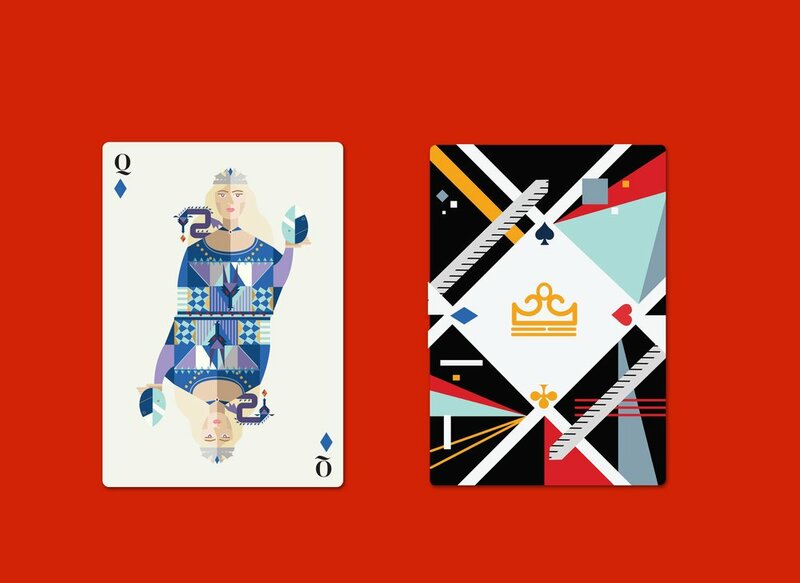 She landed on using the French design for the playing cards and picked the following families for each suit: House Lannister as Hearts, House Baratheon as Clubs, House Stark as Spades, and House Targaryen as Diamonds. The hardest part for her was picking which characters to put on each of the cards (and including some that are already dead in the show). Penley’s illustrations also show off certain characteristics or storylines from the show. The Queen of Hearts card has Cersei holding the shame bell and Jamie showcasing his gold hand. The Jack card in the Suit of Spades has Arya holding her sword, Needle. It’s these tiny, sometimes easy to miss, details that make me wish this deck of cards were actually real. 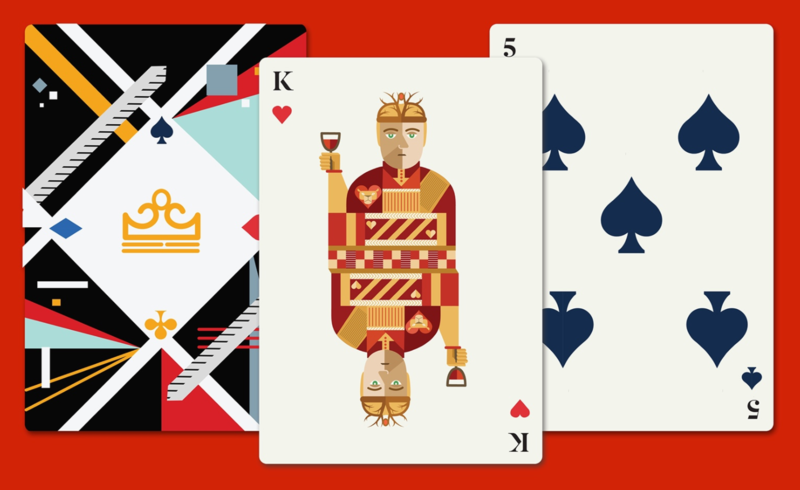 The cards, created with Photoshop, Illustrator, and Sketch, have been a work in progress since 2016. If you love these illustrations by Penley, don’t miss out on her other works around pop culture, like Harry Potter, Fantastic Beasts and Where to Find Them, and Star Wars. More Game of Thrones: check out Eran Mendel’s GIFs for each episode of season 7. Ann-Marie is a tech reporter, focusing on internet culture, gadgets, and apps. Her work has appeared in POPSUGAR, BuzzFeed, Mashable, and Hoodline.